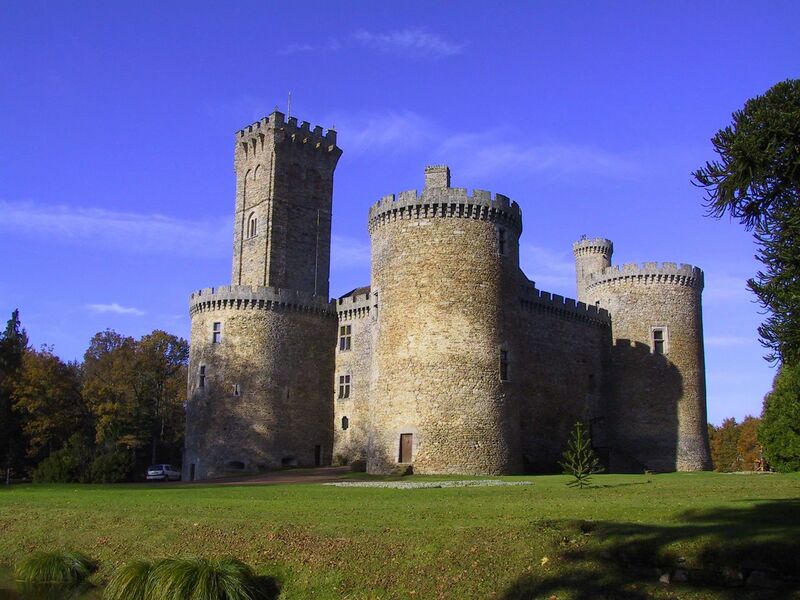 This is a beautiful XII and XV century castle, situated on the borders of Dordogne’s and Haute-Vienne regions. 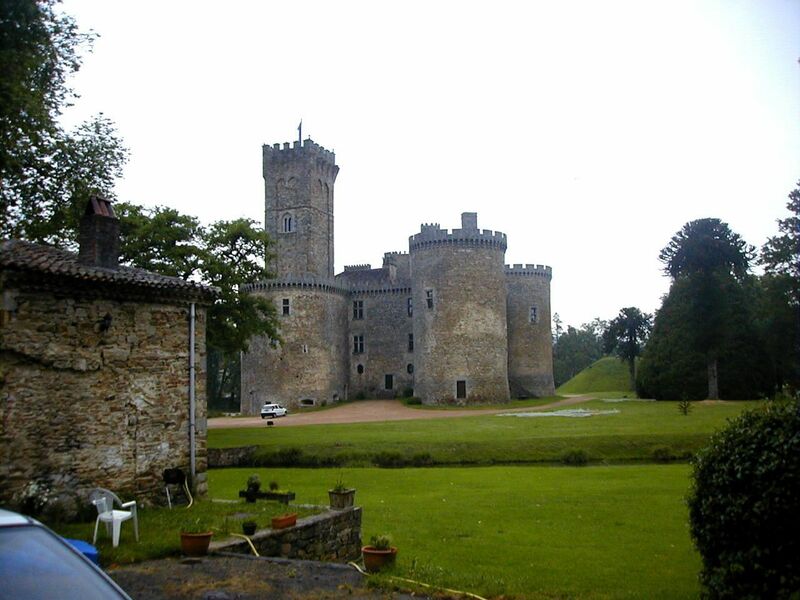 This castle was completely renovated, and it surely was one of the ancient French royalty treasures. 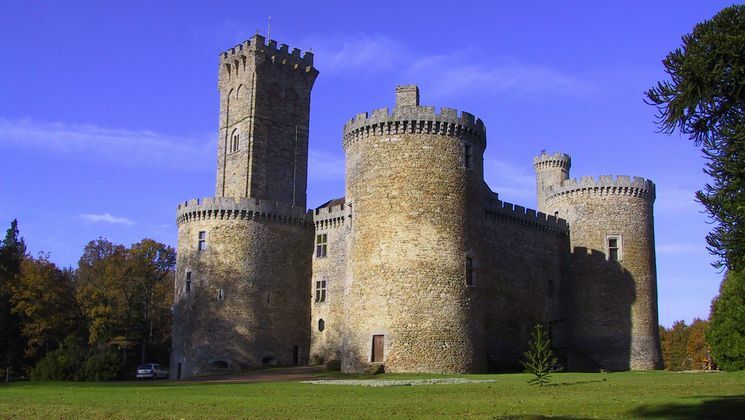 It has many towers that shows its long history. This property respects the charm and the style that we can expect from any other modern residence. You will enjoy walking around its 2800m2 living space, as well as its 160 hectares. 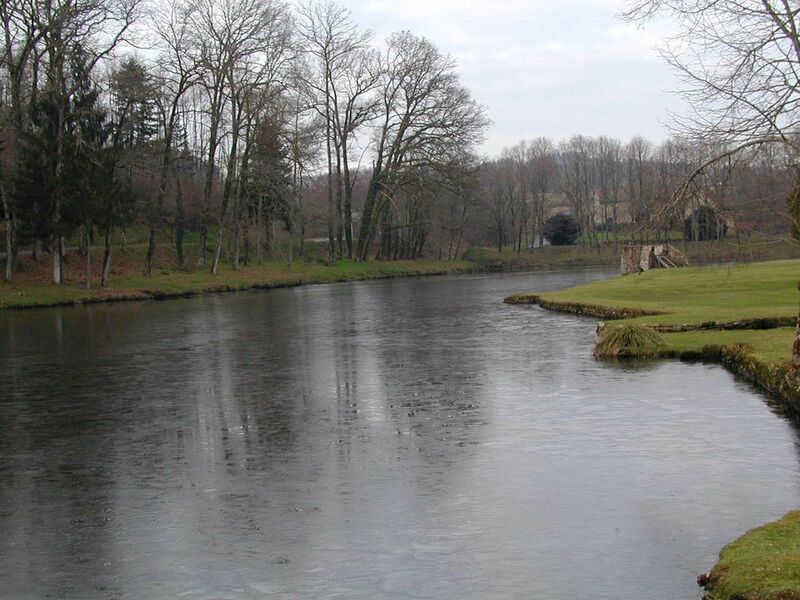 There was a project made for this property that gives the possibility of building 100 chalets.